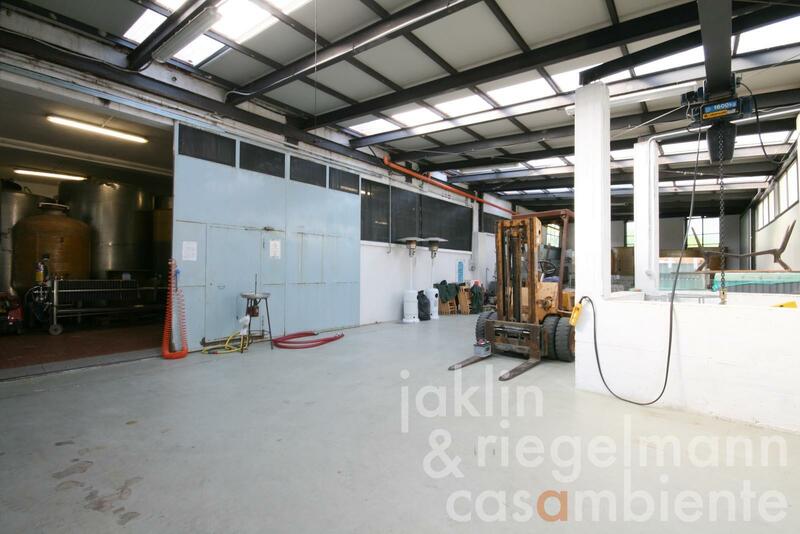 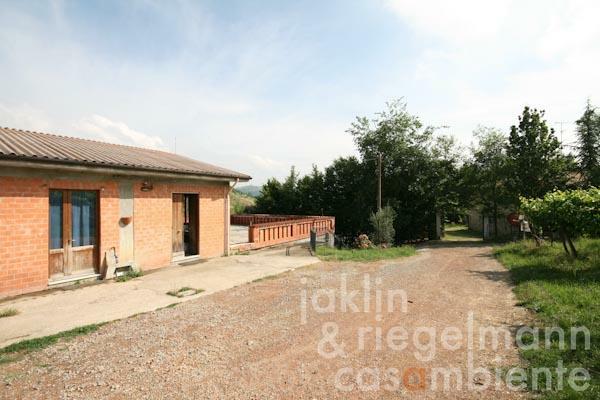 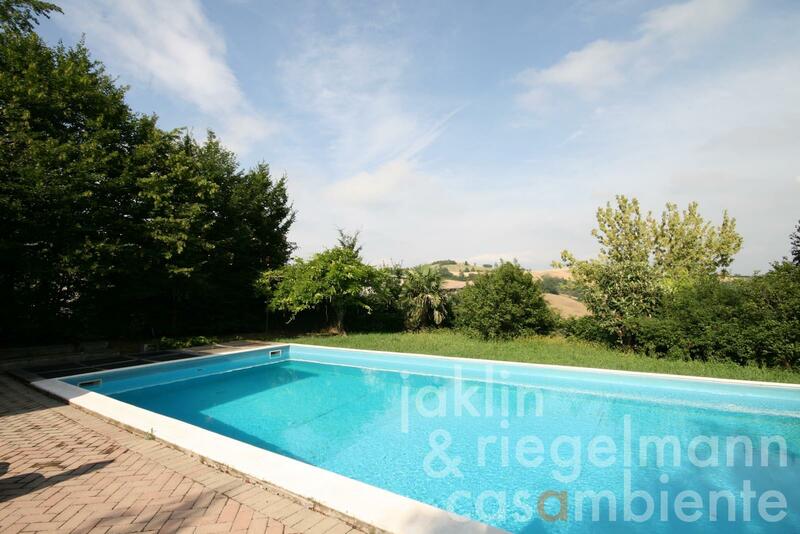 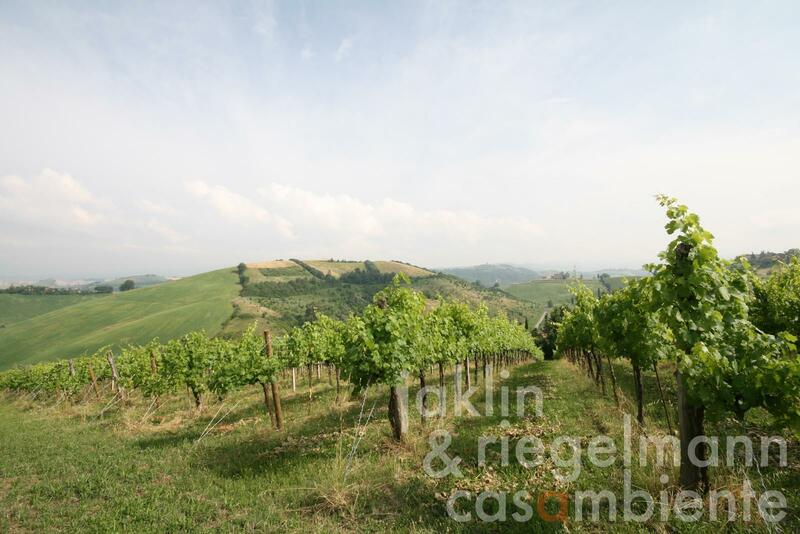 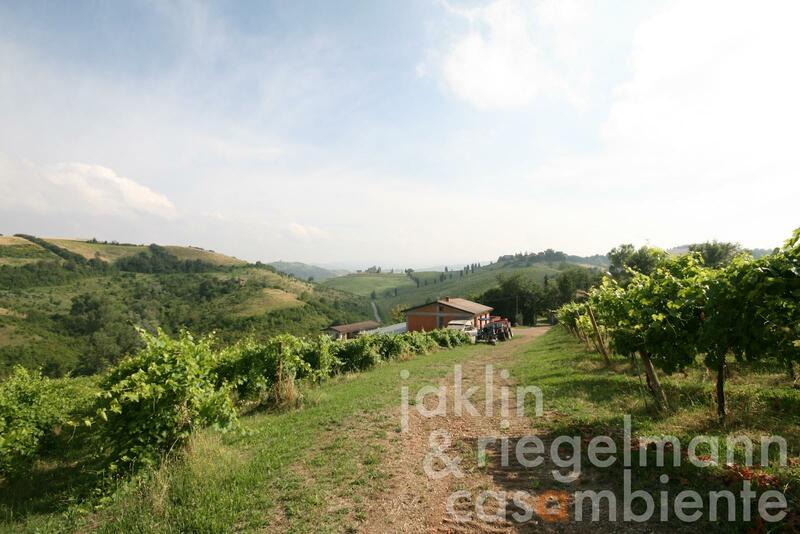 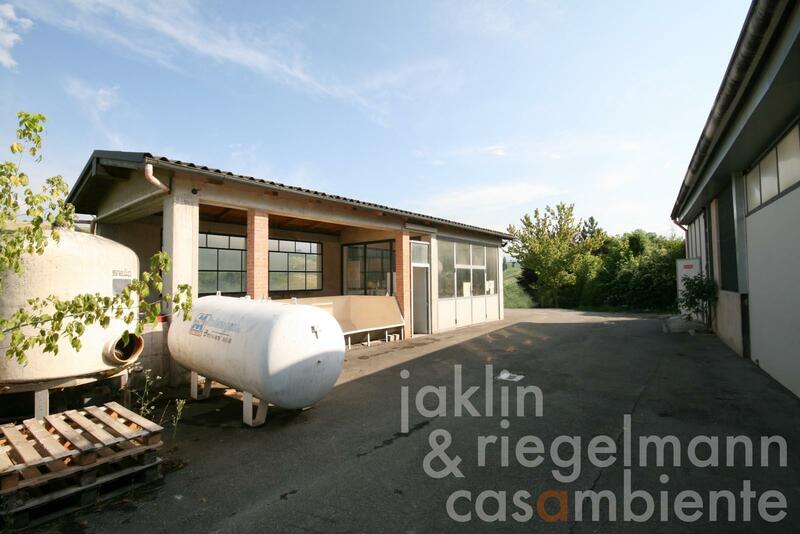 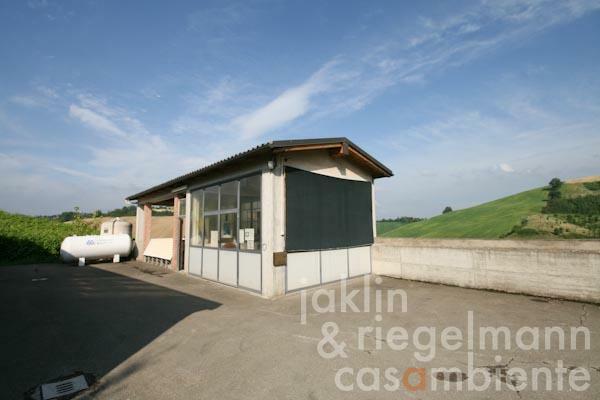 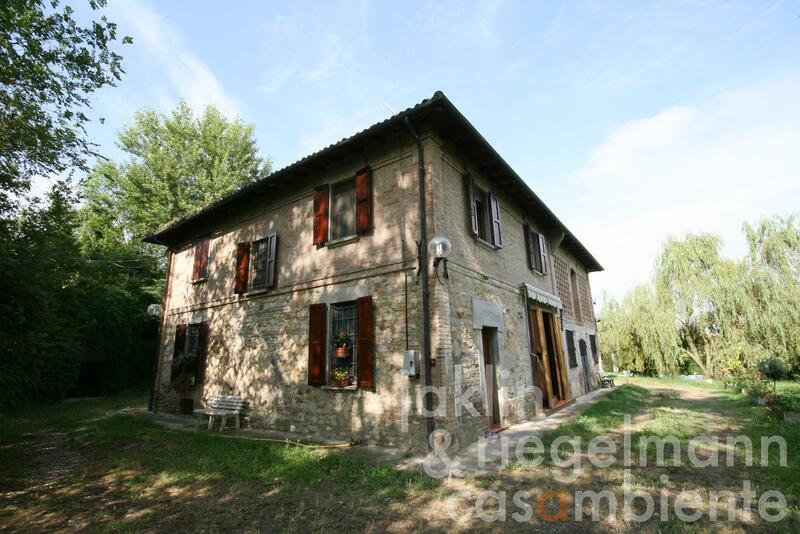 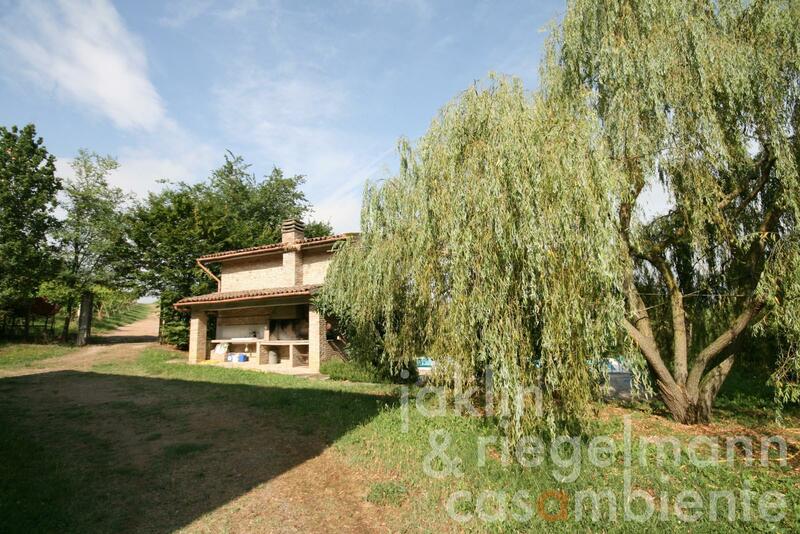 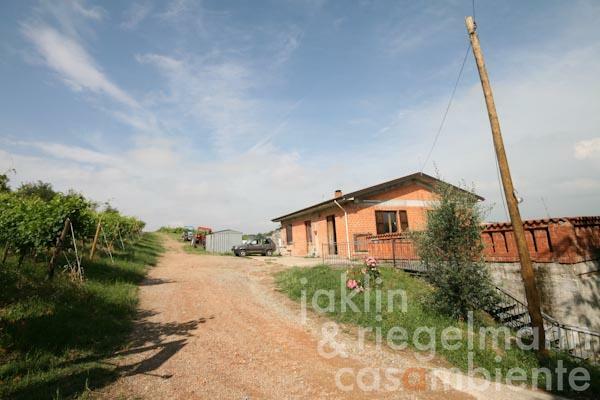 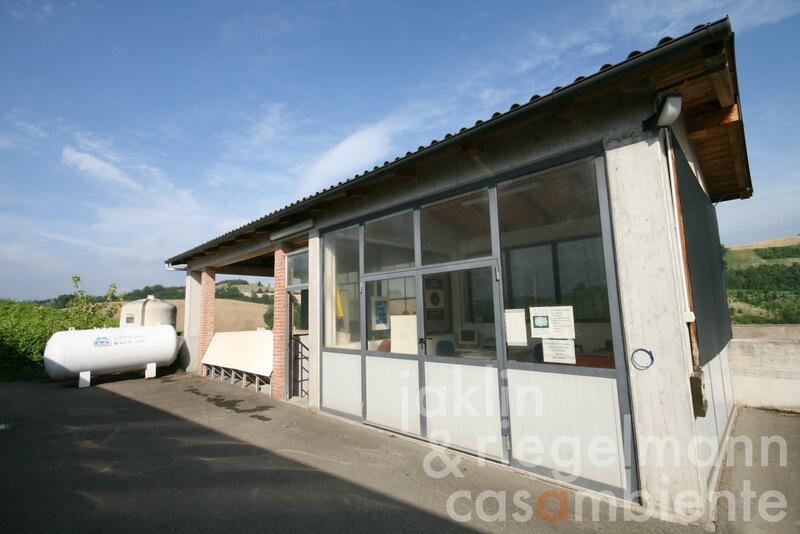 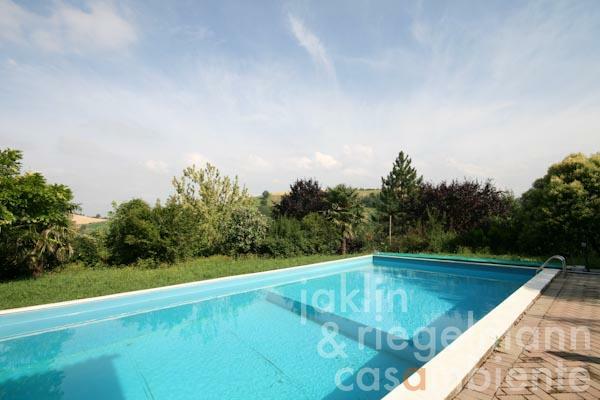 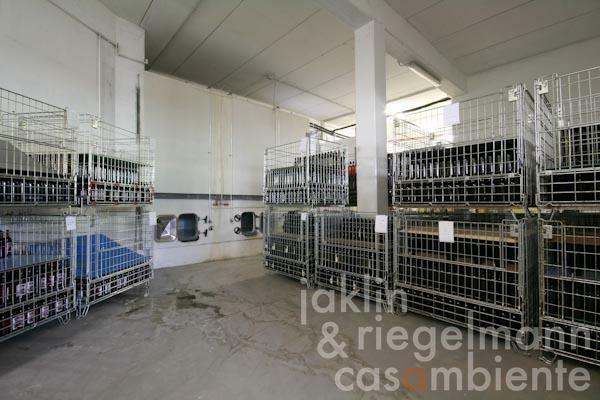 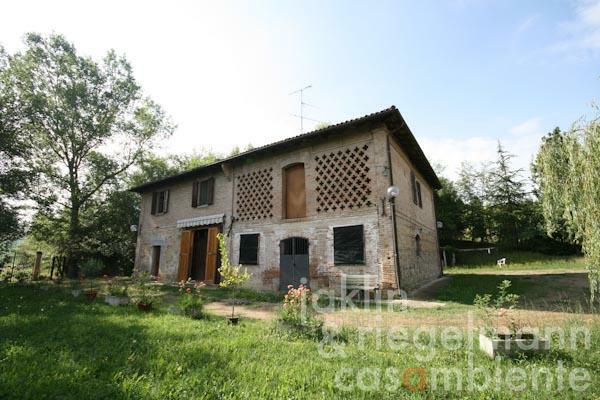 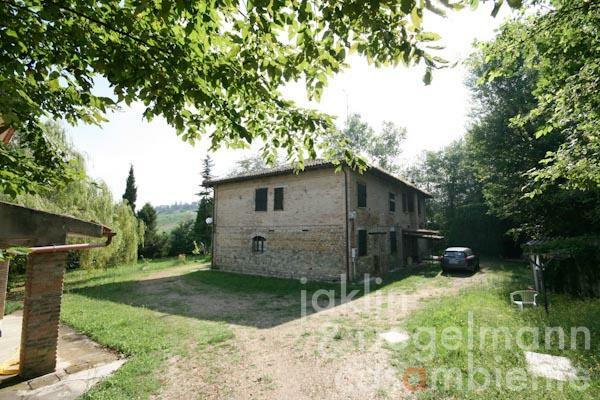 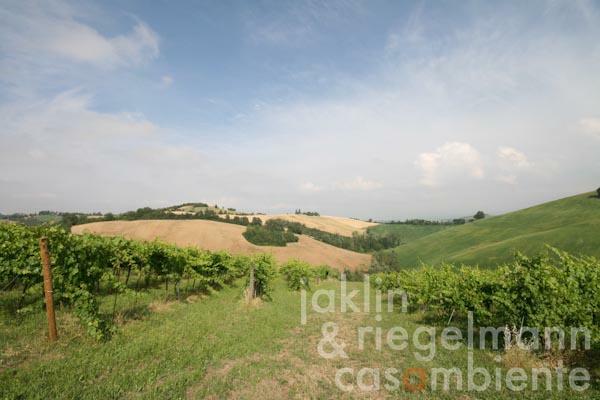 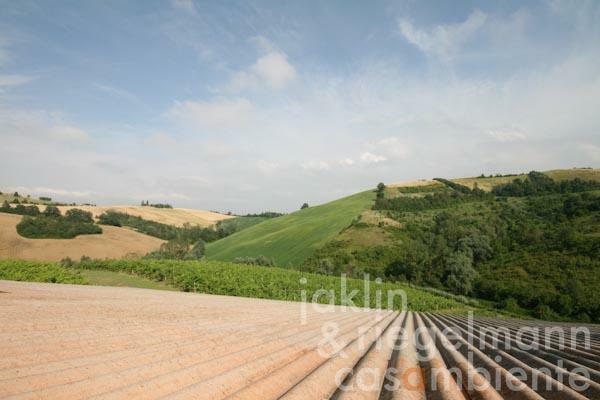 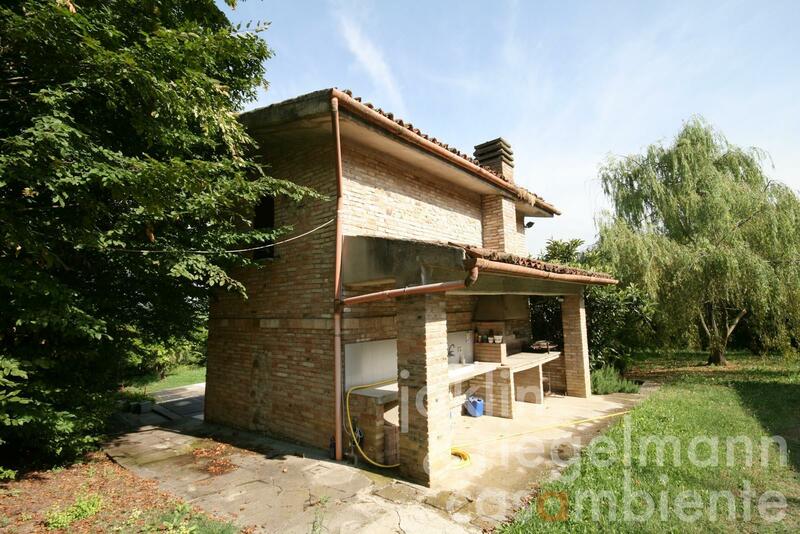 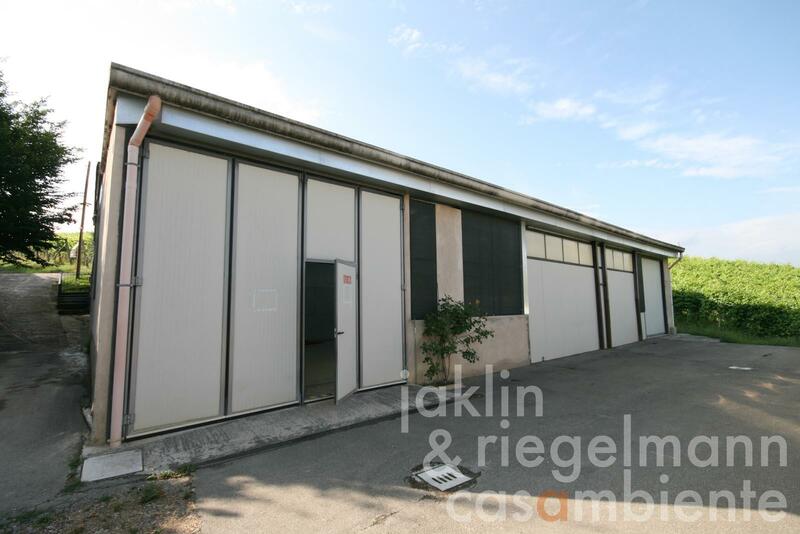 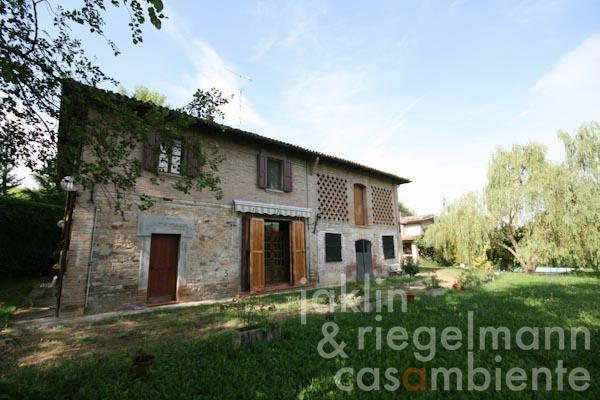 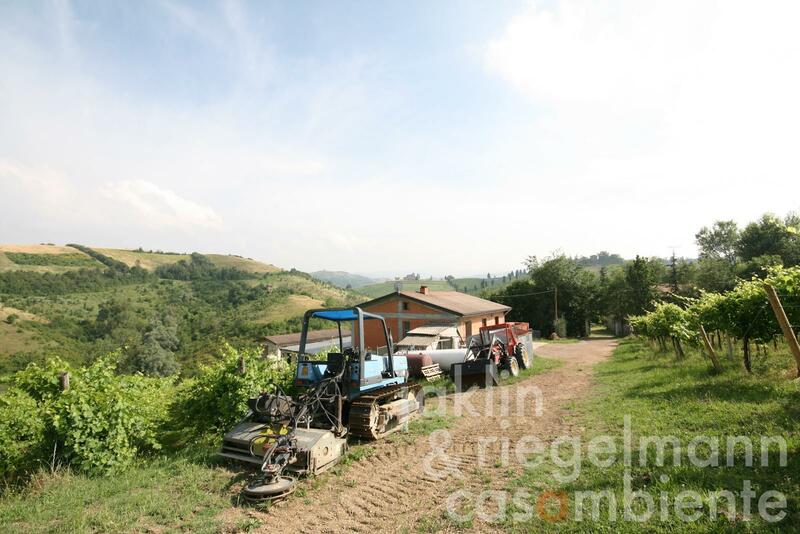 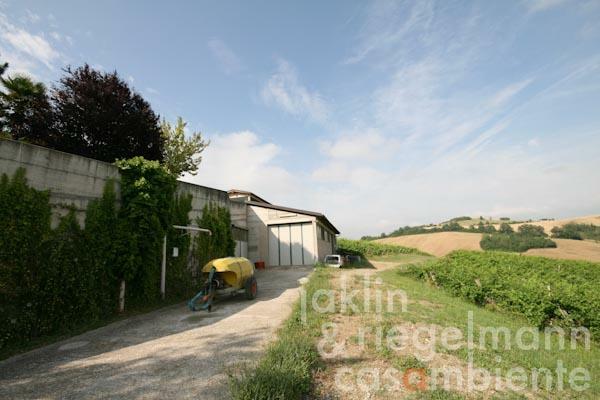 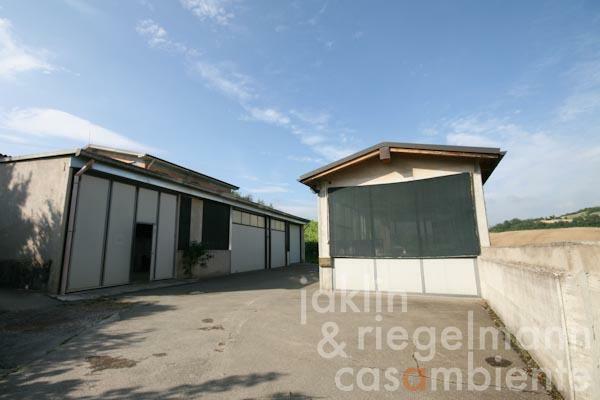 This Italian winery for sale is located in Valsamoggia in the Emilia-Romagna region close to a picturesque village and only a few kilometers west of Bologna. 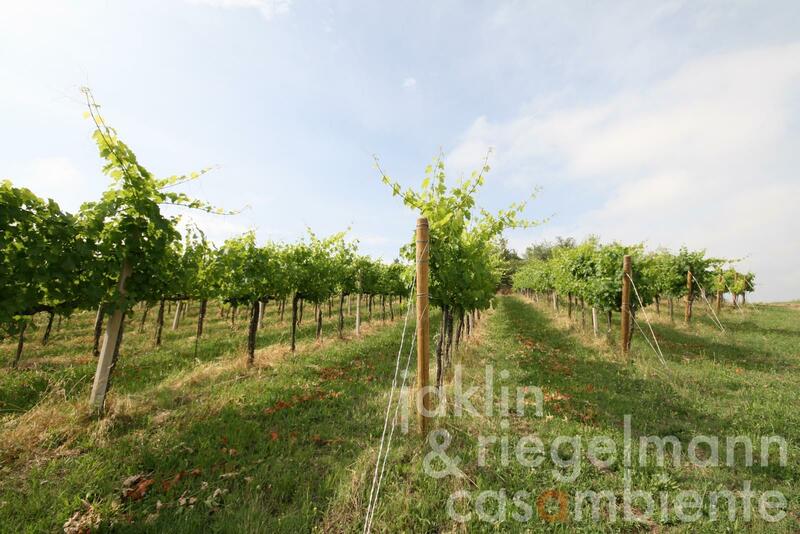 The estate produces on about 11.3 hectares, of which are about 7.8 hectares own vineyards and 3.5 hectares of directly adjacent leased vineyards. Grape varieties include Pignoletto, Chardonnay, Cabernet Sauvignon, and Merlot, which are turned into a selected range of Pignoletto Classico DOCG, Pignoletto Superiore DOC, Pignoletto Frizzante DOC, Pignoletto IGT Emilia, and Pignoletto Frizzante IGT Emilia. In addition, Cabernet Sauvignon is processed into a local Cabernet Sauvignon DOC, Cabernet Sauvignon IGT, and a delicious sparkling rosé. 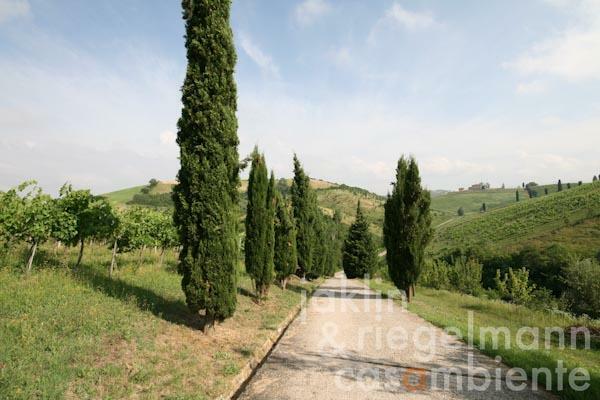 The property is situated on a hill facing south with partially steep slopes, clayey and compact, and characterized by low rainfall in summer, which accentuate the typical aromas of a quantitatively scarce yet highly qualitative production. 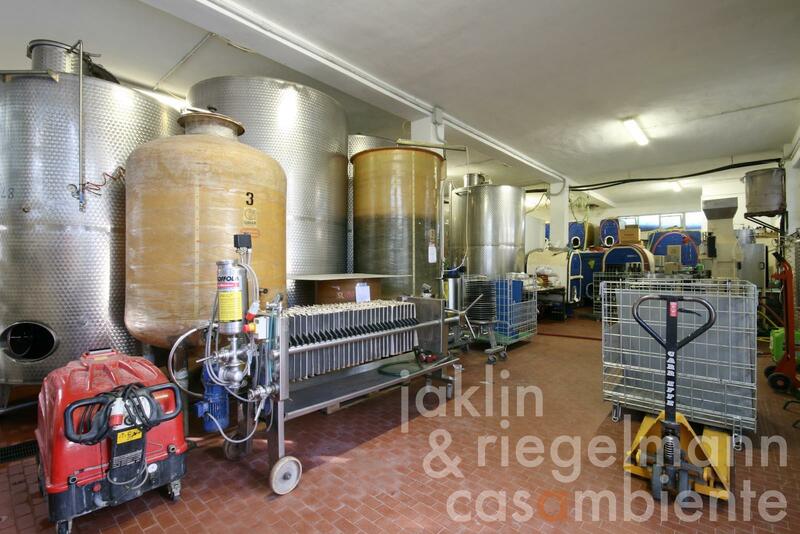 The winemaking facilities of approx. 1.000 m² were completed in 2005 with a modern winery and annual production capacity of about 250,000 bottles. 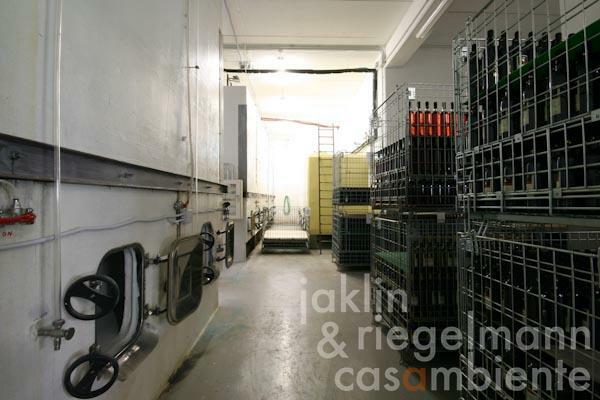 The country house of 370 m² was partially restored and, together with an annexe building of 50 m² and swimming pool, is located slightly detached from the winemaking facilities. 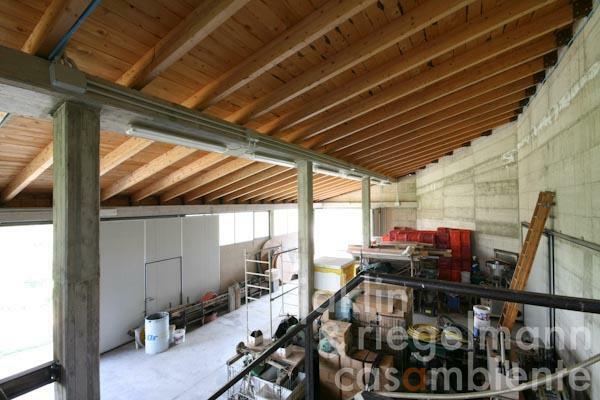 An additional house of 150 m² is used as home for the employee and as office. All winemaking-, bottling- and labelling equipment, as well as all harvesting- and treatment machinery, is included in the sale. 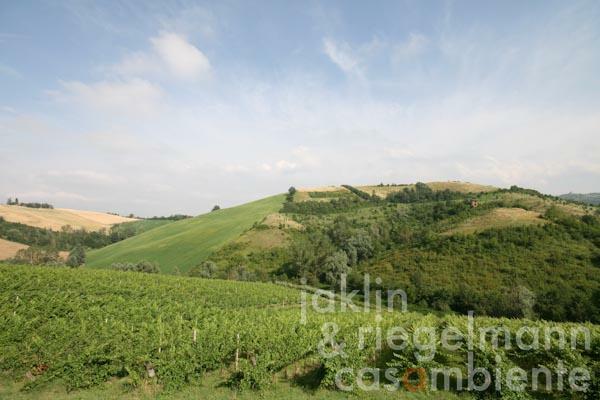 Italy, region Emilia-Romagna, province Bologna, municipality Valsamoggia. Electricity, mains water, own well water, central heating, fireplace, gas tank, telephone, broadband internet access, satellite-TV, swimming pool, private parking, terrace, vineyard, garden.